Are you an adult, 19 or older, who enjoys food, friendship, and fun? 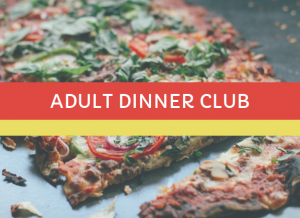 Join us for our monthly meeting of the Adult Dinner Club. Whether you are a person born with spina bifida, spouse, parent, friend, or sibling, all are welcome.